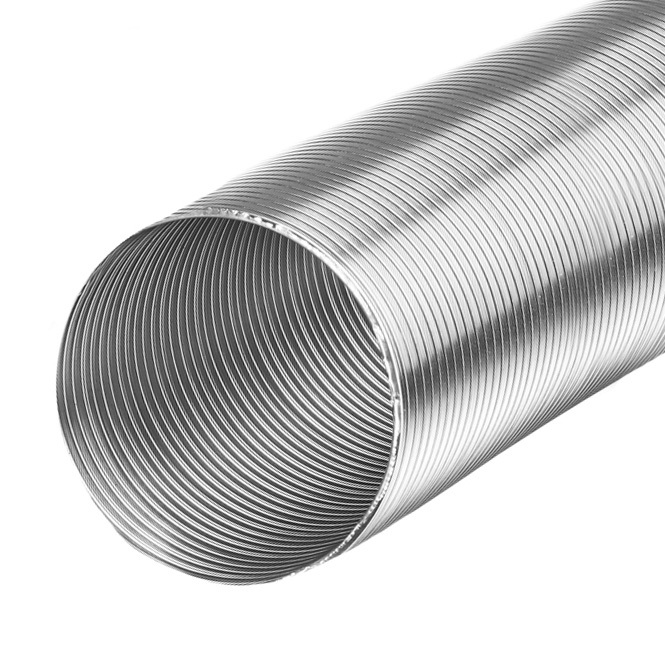 Flexible aluminium ducting made of a corrosion-resistant sheet aluminium. 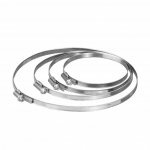 This product is especially lightweight, highly flexible and easy to install. 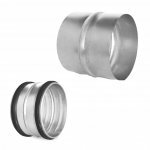 Perfectly suited for supply and extract venting and HVAC systems.